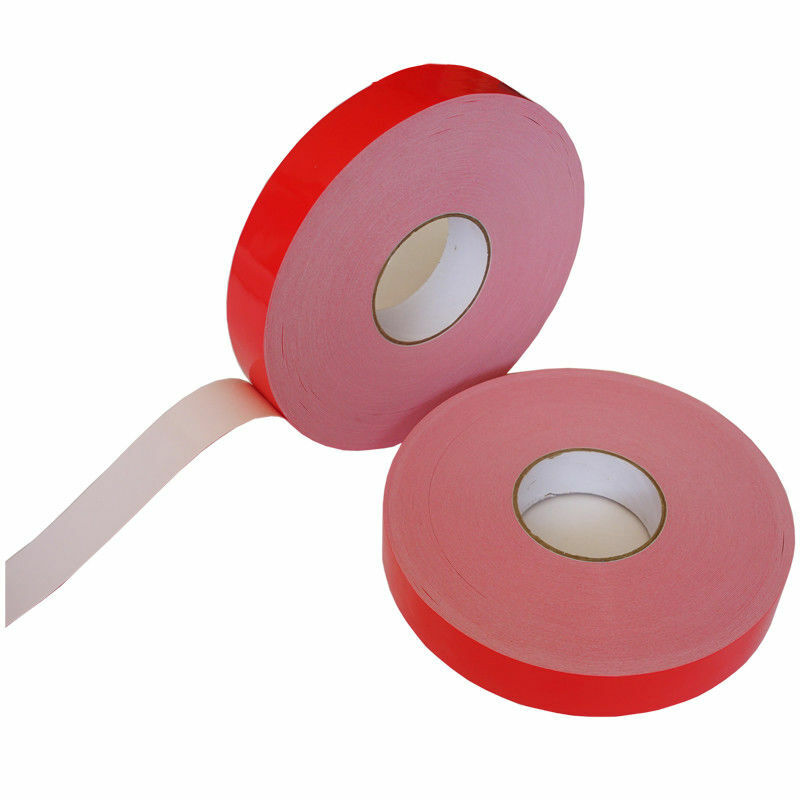 PE foam tape is High-tack, pressure-sensitive acrylic adhesive on strip of PE foam. For gasketing, sealing, baffling, cushioning and insulation. Selecting varying thicknesses of high- or low-density open cell PE foam, and high- or medium-density closed cell PE foam. The products offer great conform-ability and adhesion to irregular or uneven surfaces. It also offers immediate quick stick. Customers’ requests are available. 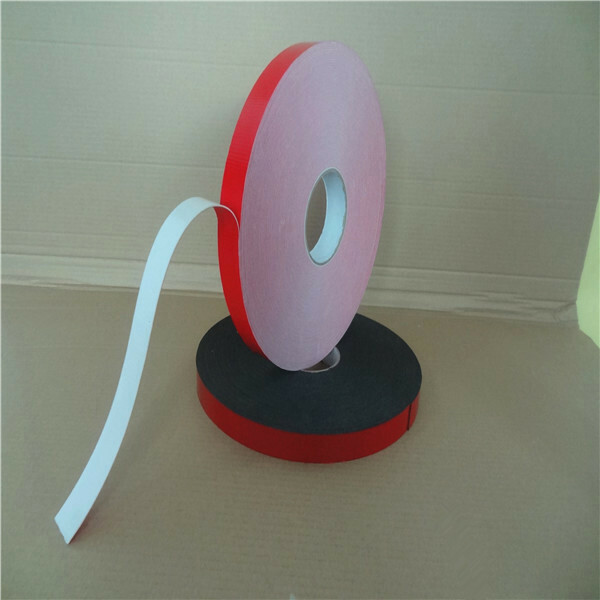 PE Foam Tape is designed for adhering to the irregular surface, fixing the nameplate, auto-mirror and often used in the automobile industry such as door sealing strips, pedal and metal boards. Specially suitable for the fixation of inner structure in the glass combination like the glass curtain wall and soundproof wall etc; also used to stick the car decorations and for the combination orientation of sound source inside the voice box. A: Minimum 100 rolls order, but we also accept sample order from new customers. A: You can make payment via company T/T, Private T/T, Western Union, MoneyGram, Paypal or by Cash. A: Normally10-20 days, but it's exactly depend on the order quantity. Q: What kind of warranty you offer? A: Normally, we provide 20 months warranty for our products. If there is any quality issue, please contact us for details asap!